We would be pleased to hear from you. 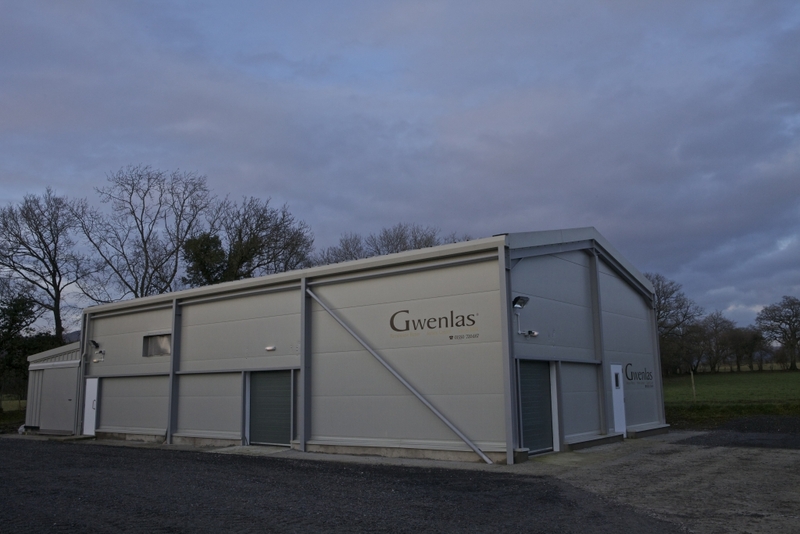 You can contact via email : dairy@gwenlas.com or leave a message for us on 01550 720 467 or 07747494885. 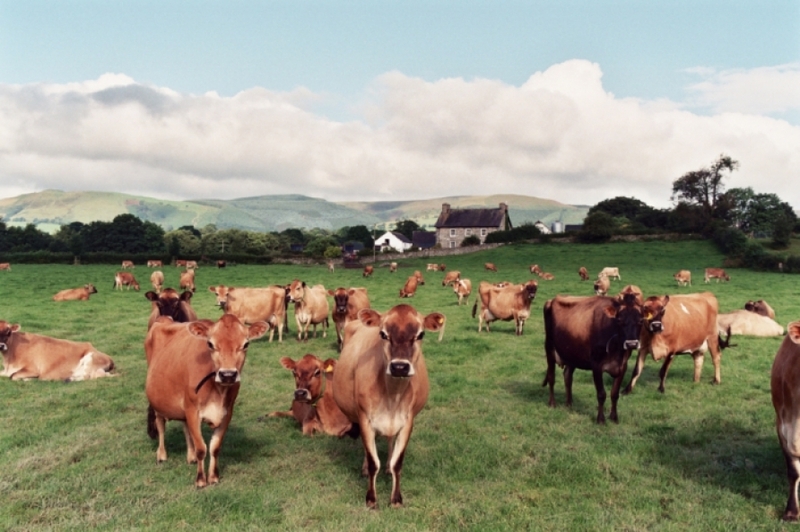 We produce Milk, Cream, Butter, Buttermilk in our dairy in the beauitful Tywi valley surrounded by the Cambrian Mountains and Brecon Beacons . 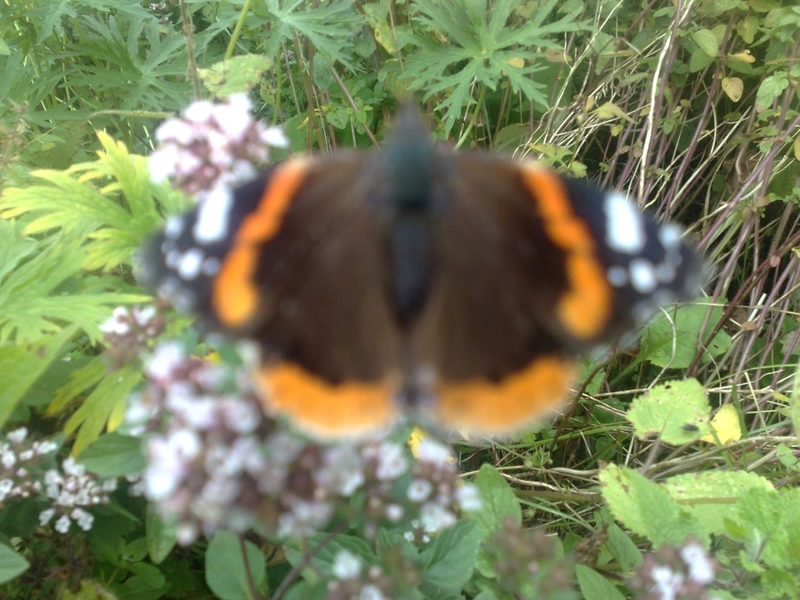 Our dairy products come with an authentic provenance. 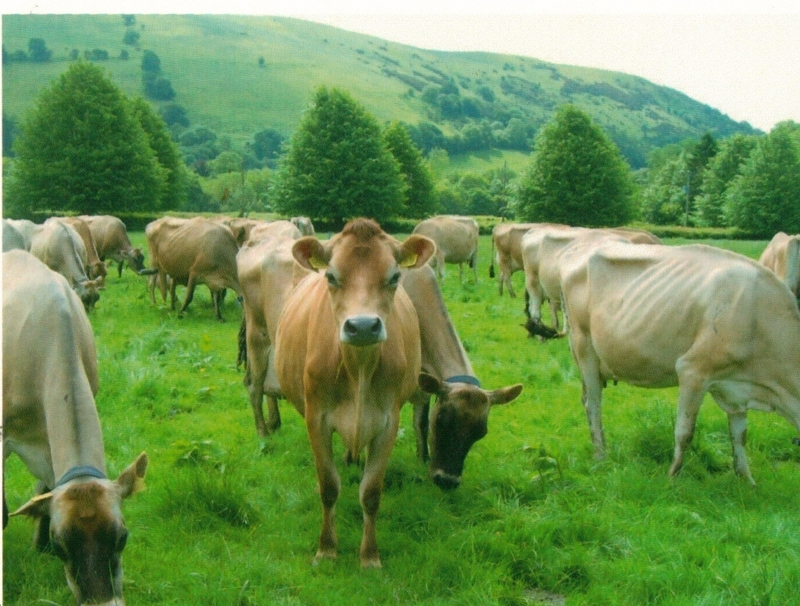 Each product is produced from milk from our herd of pedigree Jersey cows (The herd won Best Overall Herd in Wales 2013). Gwenlas Milk and Cream were awarded Gold Awards at The Royal Welsh Show 2013. Abergwenlais Farm nestles at the foot of the Cambrian Mountains just on the border of the Brecon Beacons National Park. Double Cream - Pure Jersey cream made with care in our dairy. It is delicious tasting with a rich colour and texture. Available in various size bottles. Whipping Cream – the most versatile cream in our range. Available in various size bottles. is bottled in our brand new purpose built Dairy. We produce whole, semi skim and skimmed milk in convenient sizes from pergals (13.6 litres) 2 litre, 1 litre to 500ml bottles. Gwenlas milk has a higher protein content than other milk available so you will see that it imparts a greater fullness in coffee and creates a lasting foam in cappuccinos, etc. Welsh Butter – comes in our recognisable gold rolls. This is churned the traditional way in small batches. Gwenlas Unsalted butter – is perfect for those who require a pure butter flavour for cakes and desserts. Our Jersey butter has an immensely creamy flavour.